Category: Syneron. Tags: syneron, syneron aurora. 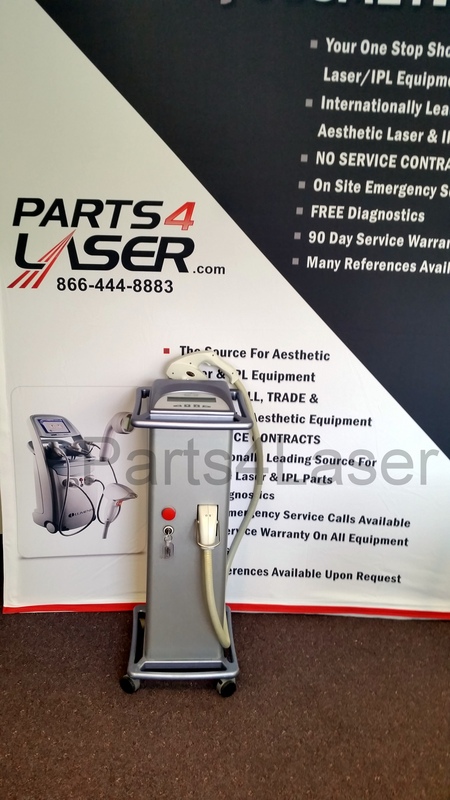 Syneron Aurora Aesthetic Machine For Sale. All our machines are sold after a FULL service and testing and come with a 90-day warranty. Syneron Aurora combines two major technologies which allow you to expand your service offerings through the use of different handpieces. 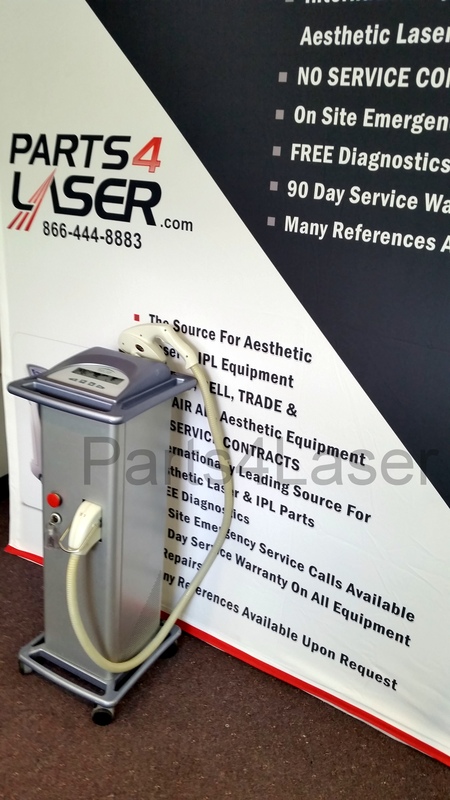 The technologies are radio-frequency (RF) and intense pulsed light (IPL). Aurora was the first device in its class to be approved by the FDA for hair removal in all skin types. It is, however, especially effective for lighter hair. 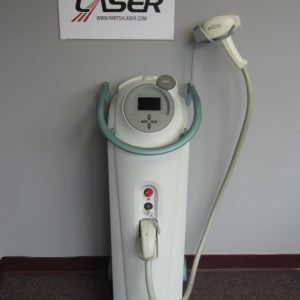 LaserTech is not affiliated, associated, authorized, endorsed by, or in any way officially connected with Syneron Candela or their affiliates. Any logos and trademarks of third parties that may be found on our website are registered trademarks of their respective owners. The use of any trademark is for identification and reference purposes only and does not imply any association with the trademark holder.